TCS had in April became the first Indian company to close the trading session with over $100 billion market valuation. Shares of TCS rose by 2 per cent to Rs 2,097 -- its 52-week high -- on BSE. 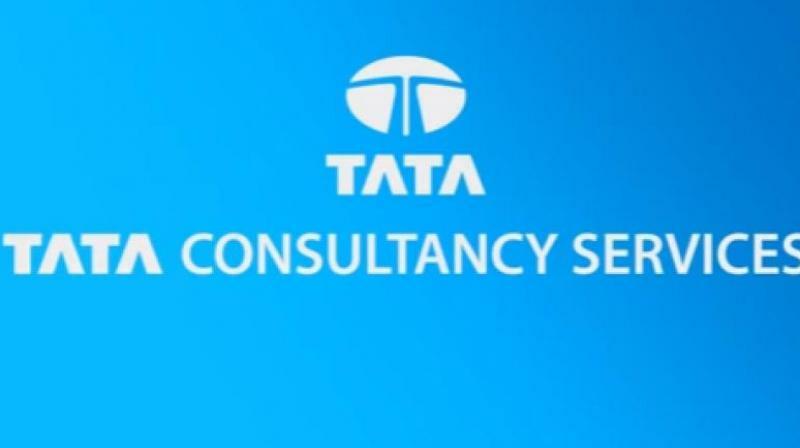 New Delhi: Tata Consultancy Services Tuesday became the second Indian company to attain a market valuation of over Rs 8 lakh crore mark following surge in its share price. During the afternoon trade, the IT major's market capitalisation (m-cap) stood at Rs 8,01,550.50 crore on BSE. Shares of TCS rose by 2 per cent to Rs 2,097 -- its 52-week high -- on BSE. Earlier on August 23, Reliance Industries (RIL) became the first Indian company to cross the Rs 8 lakh crore market capitalisation mark. TCS is also the country's most-valued firm in terms of m-cap. TCS on June 15 became the first company to close the trading session with a market valuation of over Rs 7 lakh crore.